“Mom! I’m bored!” How many times have you heard that as a parent during summer vacation? 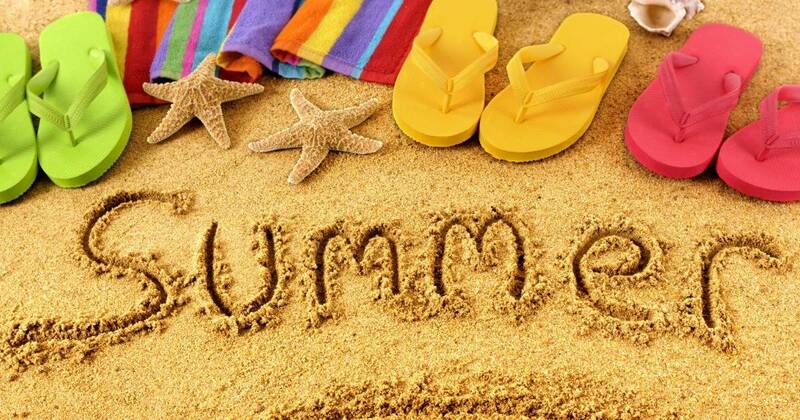 Summer break should be a time of fun and relaxation for the entire family, but lots of the time, that fun can be really expensive. Family fun doesn’t have to be so expensive that you need to mortgage the house. 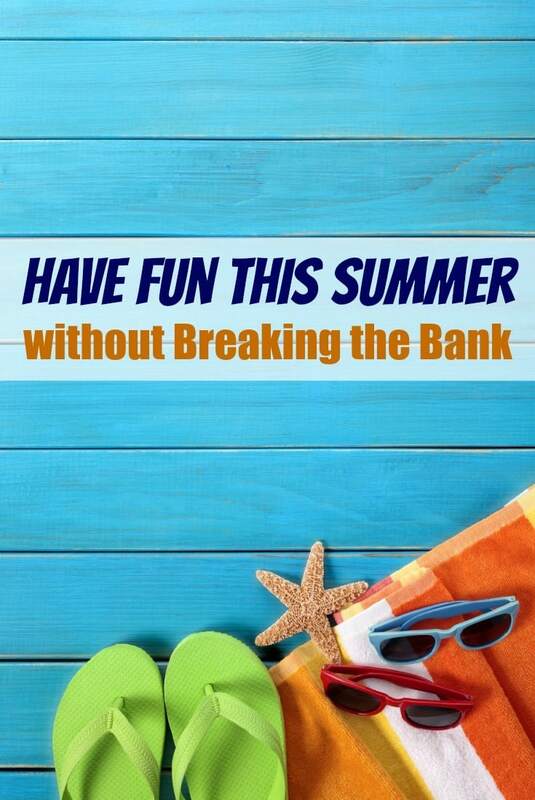 These ways to have summer fun won’t break your bank account wide open since they’re all budget friendly family fun ideas and will allow your family to have a blast during the warmer months. Nature Hunts – Print out a scavenger hunt list and turn the kids loose on a nature hunt! They’ll have fun tracking down the items on your list and you’ll enjoy how low cost it is! Add a small prize to make it even more fun. 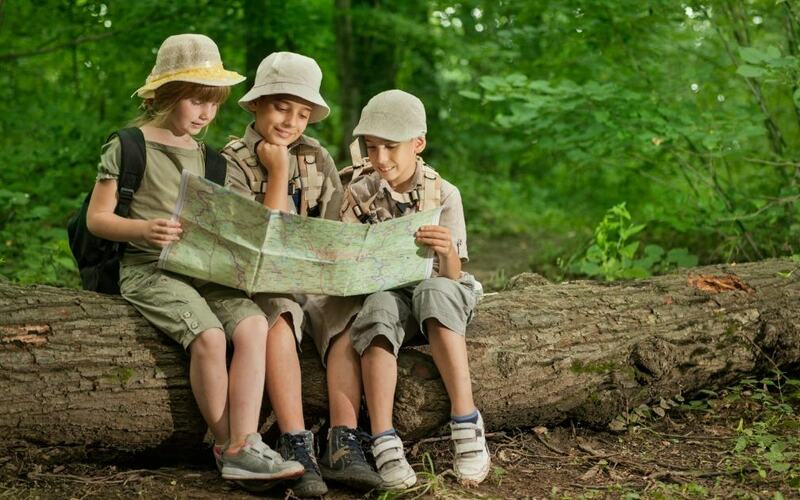 Hiking trips – Pack up the kids and your favorite backpack and head out to do some hiking on the trails. Most trails are open to hike for free but if you do come across one that charges, the fees are usually reasonable. Don’t forget big spray,snacks, and plenty of water for everyone. 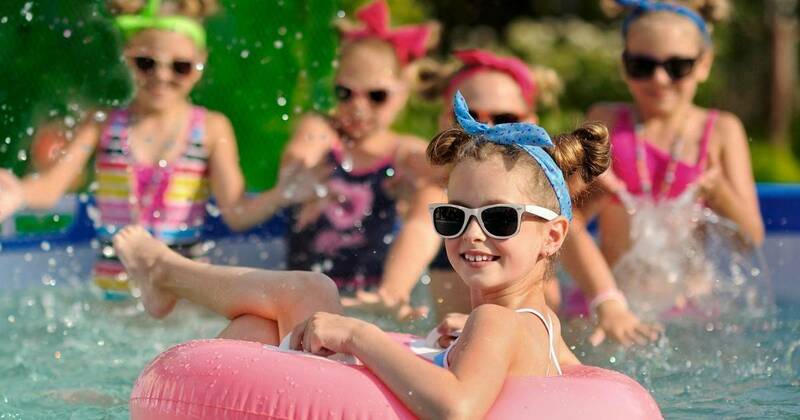 Pool Party – If you have a backyard pool, throw a pool party! Grill hot dogs and hamburgers and let the kids and their friends have a blast! If you don’t have a pool, most city pools are inexpensive for admission for the day. Outdoor Movies – During the summer, see if your local city has a day and place that it shows movies outdoors. These things usually happen at the local parks or courthouses, and in my area the libraries also do this. The movies that they choose are family friendly and best of all? They’re free to attend! Bring a blanket and snacks to sit on and enjoy the show! 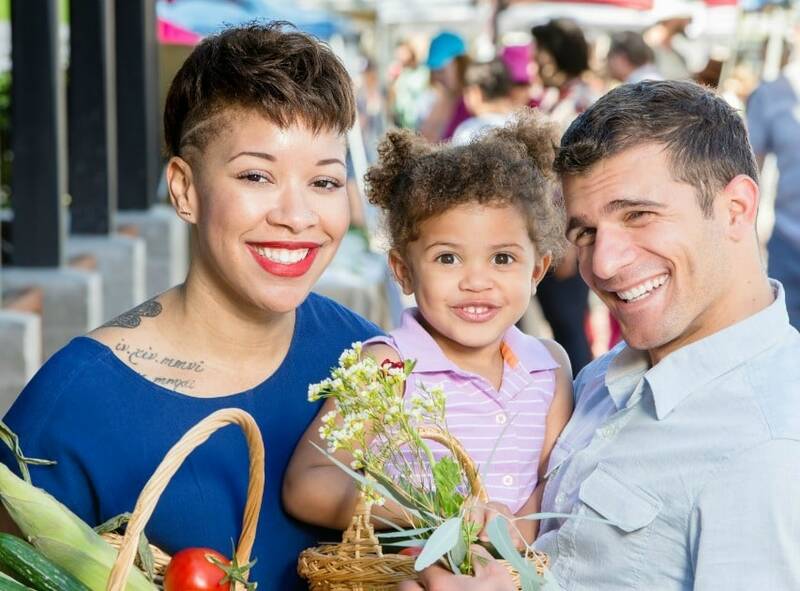 Farmers Markets – If your area has farmer’s markets during the summer, check them out for cheap family fun! Most aren’t just booths of produce and yummy foods, but instead have music, petting zoos, and other forms of family fun too. Flea Markets – The same can be said for flea markets. There is usually cheap food, music and other forms of family friendly entertainment. Plus? If you have a lot of clutter to get rid of, you could check into getting a booth and make some extra cash while you’re at it! 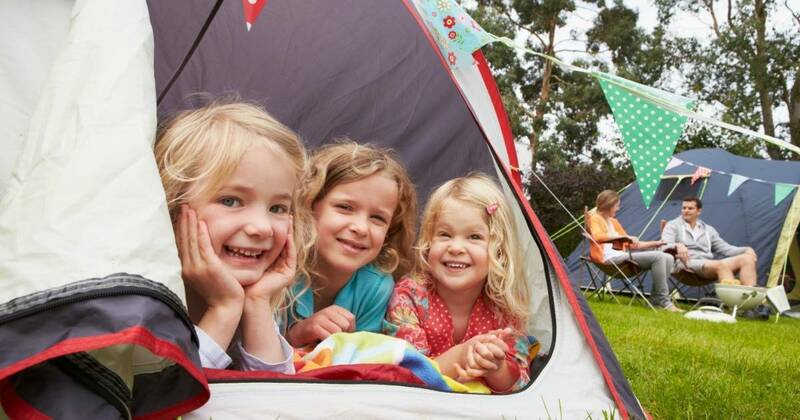 Camping – If you have a tent and sleeping bags, you are half way to camping! Most state parks offer very affordable camping sites that bill per day. Spend the weekend with your kids away from technology and just get to know one another as a family again! You’ll be glad you did and your wallet won’t be too much lighter.